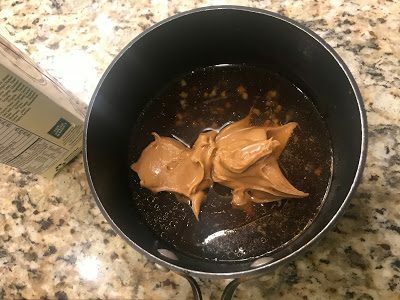 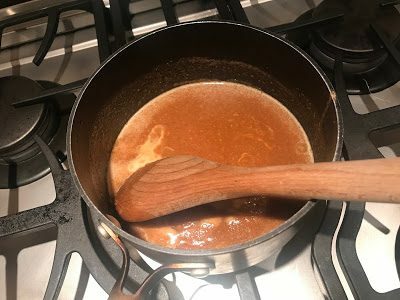 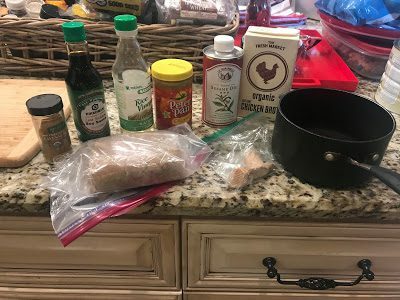 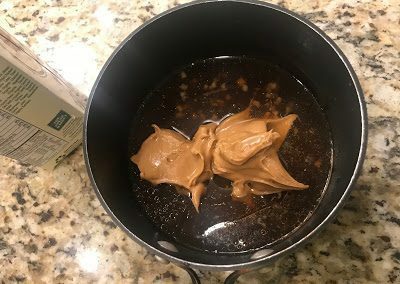 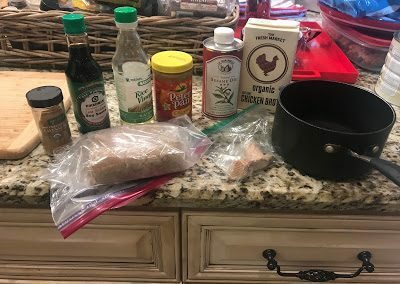 Combine soy sauce, vinegar, red pepper, sugar, ginger, sesame oil, peanut butter and broth in a pan and bring to a boil over medium heat, whisking until smooth, 2 to 3 minutes. 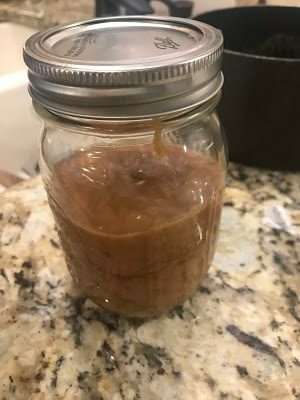 Thin with more chicken broth, if desired. Remove from heat, let cool, cover and chill.